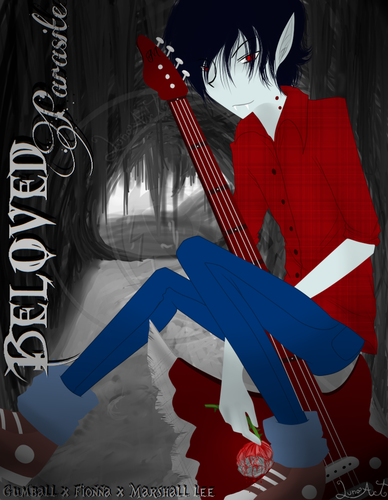 Beloved Parasite-Cover. i've been leitura this comic and i just wanted to share ot. it's not done, but i'll upload any new chapter i see. also check out her other art. its really cool! 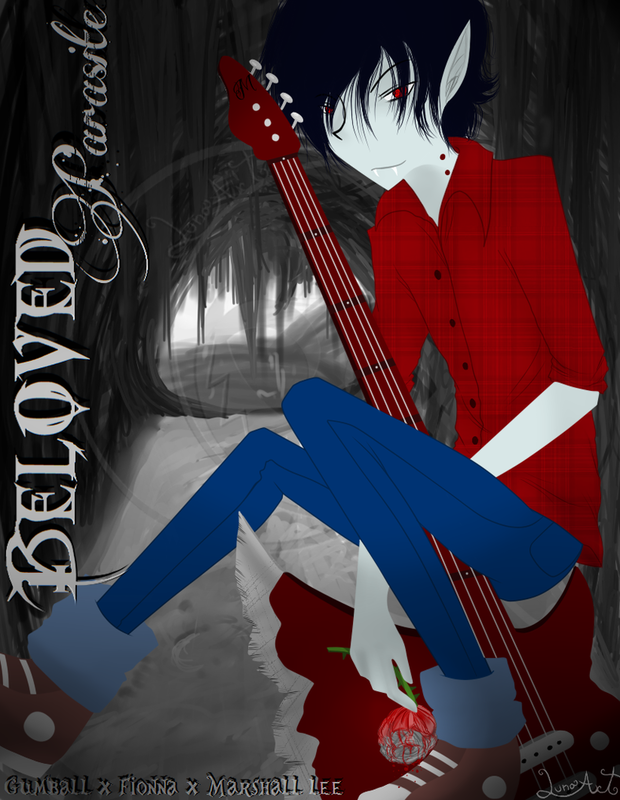 (like how she uses different styles for her art). HD Wallpaper and background images in the fiolee (fionna e marshal lee) club tagged: genderbent fiolee fanart marshal love fionna.